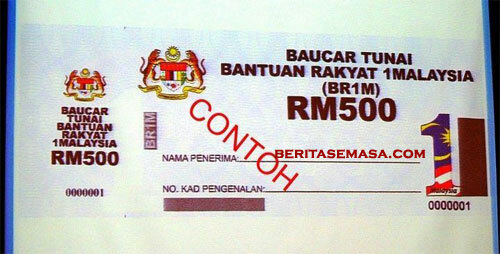 In the 2012 Budget which was tabled recently.. 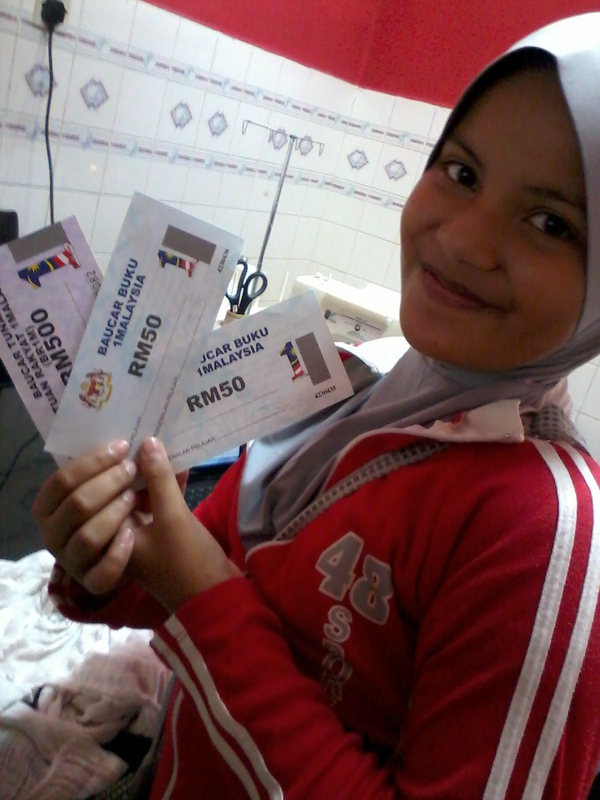 Skim Amanah Rakyat 1Malaysia (SARA 1Malaysia) loan form distributed today..!! GO! 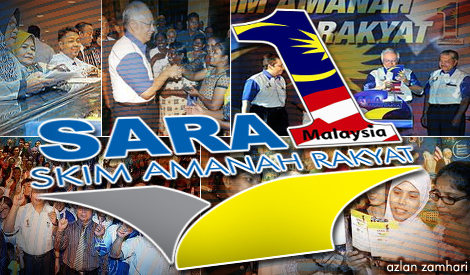 Skim Amanah Rakyat 1Malaysia (SARA 1Malaysia) is a special scheme introduced by the Government of Malaysia aims to encourage low-income earners to save and invest as well as to help them cope with the escalating cost of living time. The scheme is operated in collaboration with Permodalan Nasional Berhad (PNB) and the financial institutions involved.Through this scheme, a Malaysian citizen who is qualified will have the opportunity to apply for a loan amounting to RM5, 000 from the financial institutions involved in investing in the Skim Amanah Rakyat 1Malaysia (SARA 1Malaysia) managed by the Trust Nasional Berhad (ASNB) *, and will receive incentive payments draw on savings and investments made. 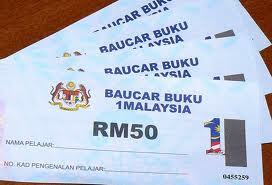 the Government has announced to provide cash in assistance to 1 Malaysia People Aid as one-off @RM500 to every households earning RM3,000 and below. This aid is a sign of concern of the Malaysian Government in an effort to help ease the rising cost of living of the Malaysian Citizen. 1Malaysia People's Aid Payment (BR1M) will be carried out for 2 months beginning January 15, 2012 in the form of cash vouchers BR1M. those qualified in their applications. Applicants can check their application status by calling the hotline from January 16 at 1-800-222-500/1-300-88-3010 2012, the line will operate from 9.00 am to 5.00 pm on working days. For those who are late submitting their BR1M application form, can still submit applications at the branch offices of the (LHDN) of Malaysia or at the relevant Government Agencies. This initiative is designed to ease the burden of education expense of purchasing books. In addition, this initiative is to foster interest in reading among Malaysians and will hopefully aids the expenses and reduce the burden of living parents and students. make use of these opportunity and appreciate it..